. 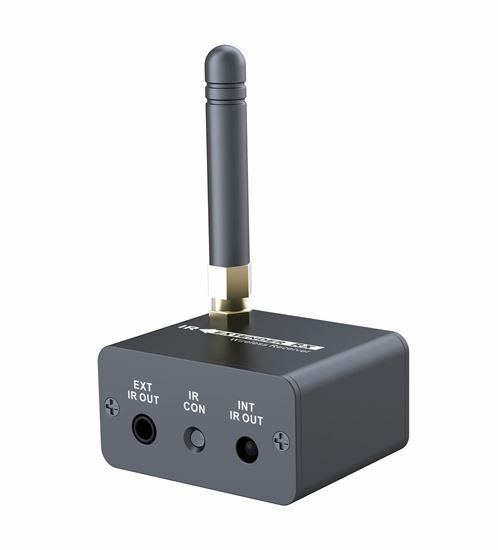 LENKENG Ultra Compact Wireless IR Remote Control Extender. LENKENG Ultra Compact Wireless IR Remote Control Extender. LENKENG Ultra Compact Wireless IR Remote Control Extender. IR receiver ONLY. USB powered(not inc).